Home Exercise Page added to College Student Success Podcast Website! Website Update: Tags Added, Easier to Search! 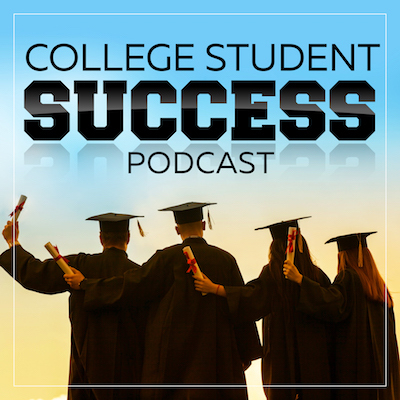 College Student Success Podcast RETURNS NEXT WEEK! Wanted to Share….I achieved my Spring Semester Goal! No Monday show, I’ll make it up to you! I wasn’t able to get to recording an episode for today for many reasons that I will discuss in the next show. Look for it a little later this week. Sorry guys!